Now that summer is almost here, I’ve been going a bit bronzer crazy. I wasn’t going to purchase this because I don’t need another bronzer, but I just couldn’t resist. 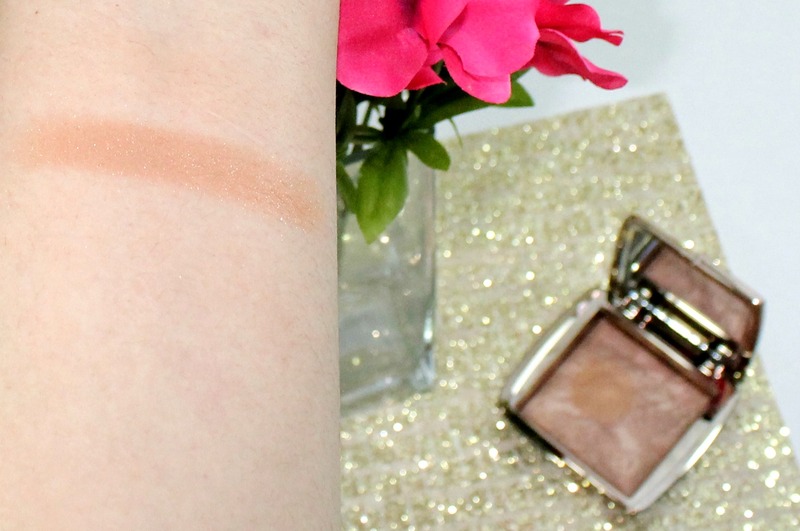 Hourglass has quickly become one of my favorite brands because their products are just so luminous and make your skin look amazing so I knew I had to check out their bronzer. Hourglass launched two bronzers. Luminous Bronze Light, which is supposed to be to for lighter complexions, and Radiant Bronze Light, which is the one I purchased and is ideal for medium/ deep complexions. 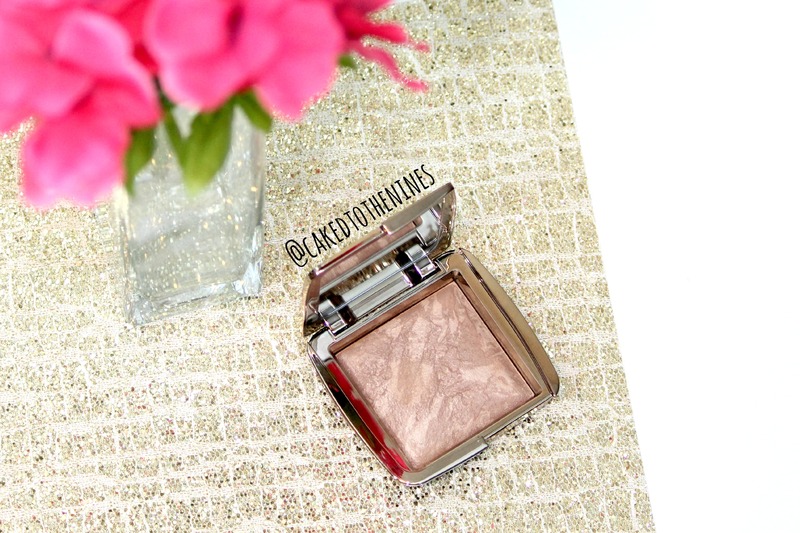 So, just keep reading for my Hourglass Radiant Bronze Light Bronzer review. The bronzer itself comes in the iconic sleek Hourglass packaging that is reflective. You get 11 grams (.39 oz) of product for $50, which is about the average amount most bronzers contain. At first glance, the bronzer has some sparkle to it, but it doesn’t transfer when you apply it to the skin. Instead, it just leaves your skin looking very glowy and luminous. If you’ve ever felt an Hourglass Ambient powder before, this has the same velvety, silky smooth consistency, which feels oh so luxurious on the skin. The pigmentation of this is very nice. It isn’t too intense nor is it hard to notice. You can build it up, and I suggest just slightly tapping your brush into the product because you don’t need much. Since it is so soft and velvety, it is extremely easy to blend it out so if you’re a newbie to bronzing this will be a good product because it doesn’t take much effort to blend. Some bronzers, like MAC Gold Deposit, are very beautiful, but it’s easy to accidentally apply way too much since it’s so pigmented, which can make fixing any mistakes difficult. I’ve heard some people say this bronzer is way too orange and warm for them, but on my skin (NC40) it is not too warm at all. Instead, it just adds a tinge of bronzey glowiness. This by no means can double as a contour powder because it is shimmery and warm toned so I simply apply this as a bronzer to bronze up the skin and make it luminous. This has definitely become a favorite of mine and will probably be one of my most used bronzers during the summer. The only downside to this whole collection is the limited color selection. If you are darker complected, these bronzers may not work for you because they are so light. I really do hope they come out with more color options so everyone can enjoy them! What’s your favorite Hourglass product? Let me know in the comments below!